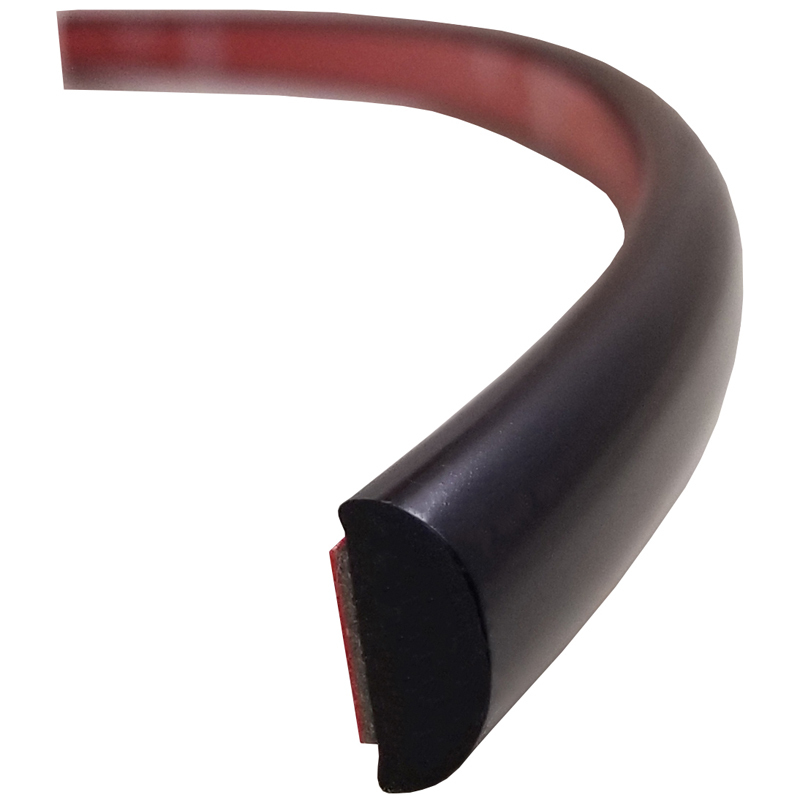 Dawn Enterprises offers OEM Quality Painted Body Side Molding to protect your 2016 - 2019 Chevrolet Malibu from shopping carts, door dings, scratches, chipping, and other road hazards. 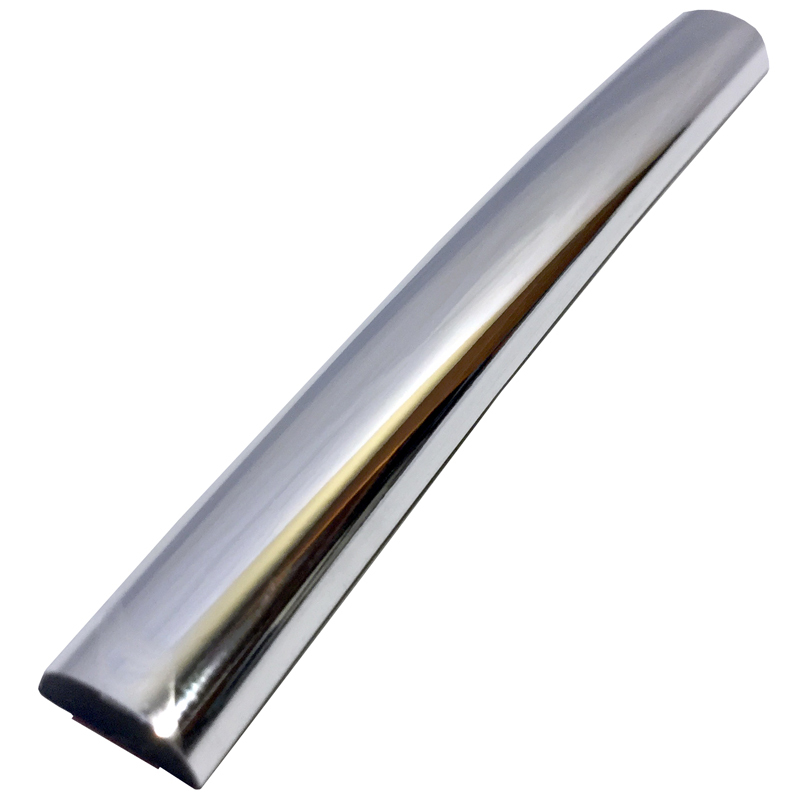 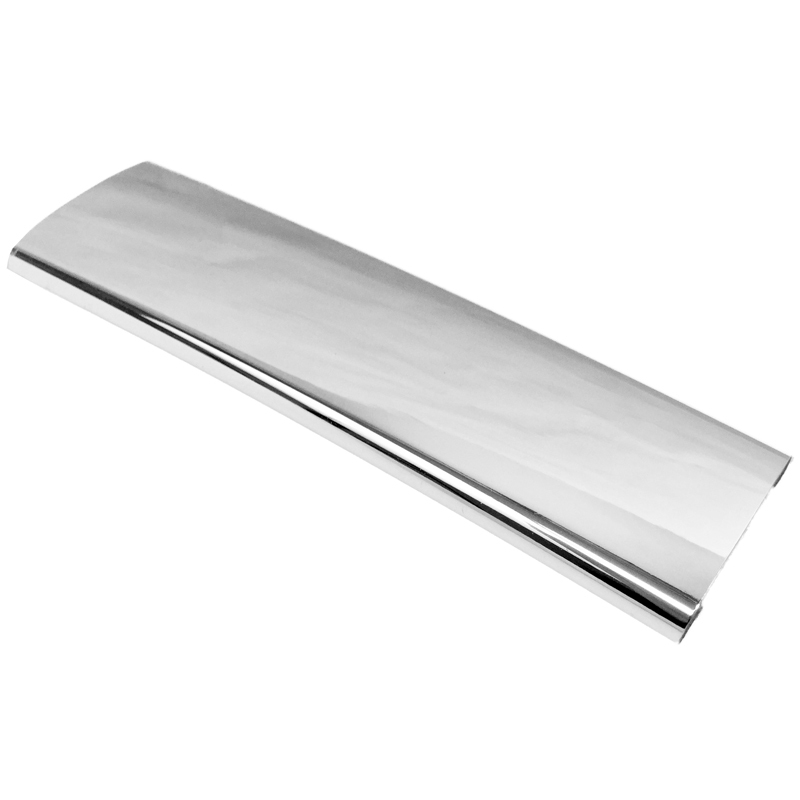 These Painted Body Side Moldings are made in the USA using only the finest automotive materials. Installing this Painted Body Side Molding to your Chevrolet Malibu is a quick and easy process, and requires no drilling. These Chevrolet Malibu Painted Body Side Moldings are carefully cut to perfectly fit the doors of your vehicle. These Painted Body Side Moldings carry a lifetime warranty, guaranteeing a quality product that's made to last on your Chevrolet Malibu for years. 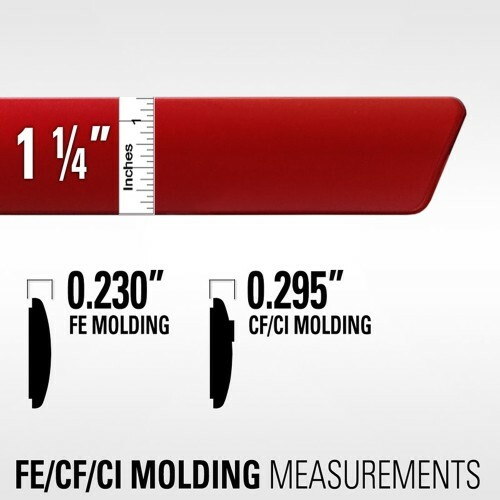 Dawn Enterprises Painted Body Side Molding is measured and manufactured to the exact specifications of your Chevrolet Malibu to ensure a perfect fit. 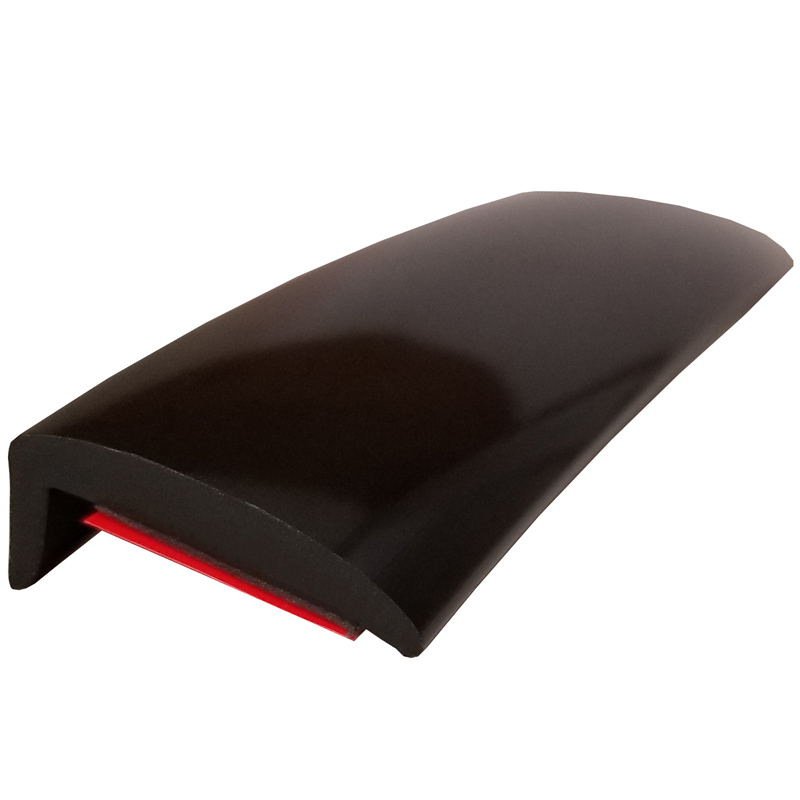 These Painted Body Side Moldings lay flush on the door of your 2016 - 2019 Chevrolet Malibu, giving your vehicle a custom, professionally installed look. 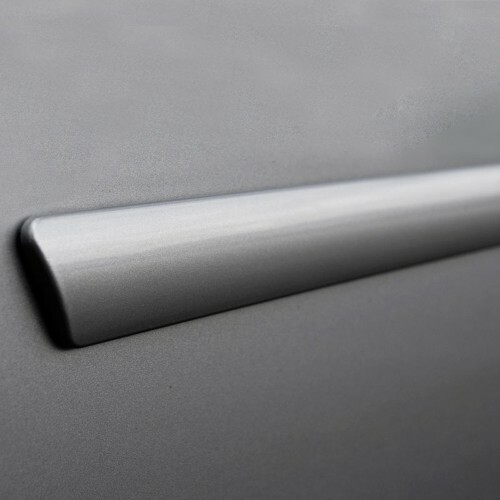 This set of Painted Body Side Moldings is painted to match the color of your Chevrolet Malibu precisely, creating a seamless and stylish look. 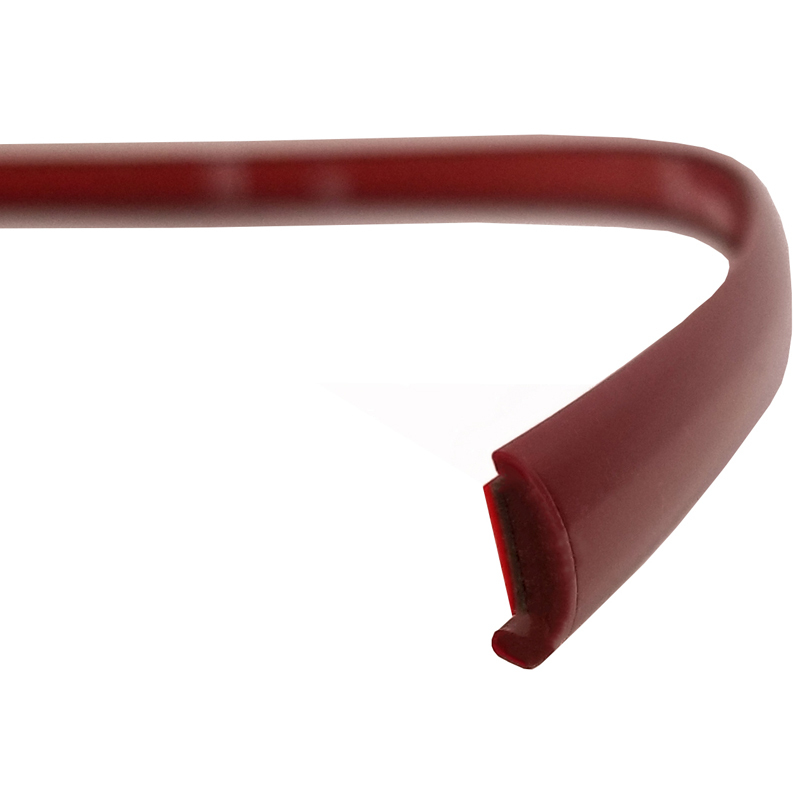 Installing a Painted Body Side Molding Kit to your Chevrolet Malibu will add both class and style, all while protecting your vehicle. 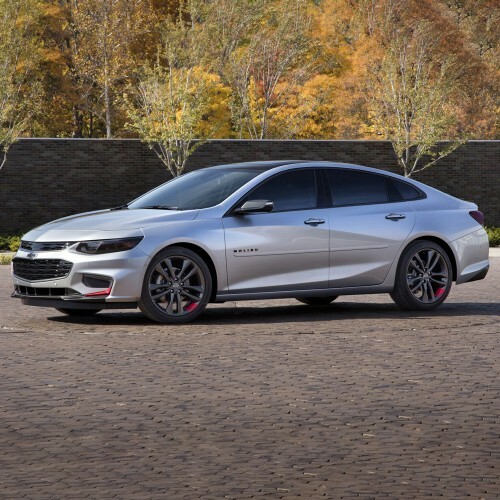 Keep your 2016 - 2019 Chevrolet Malibu well protected and in good condition, without breaking the bank, with a set of Painted Body Side Moldings from Dawn Enterprises. 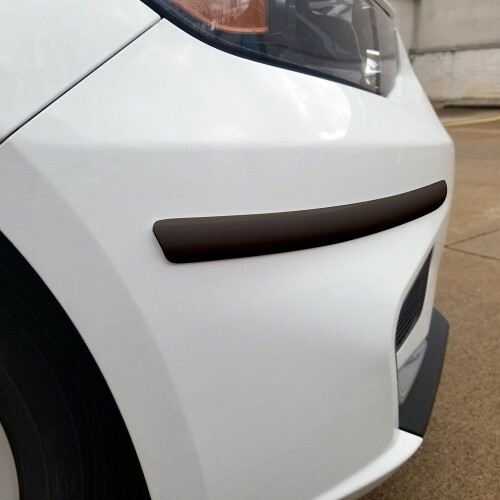 Order your Painted Body Side Moldings today! 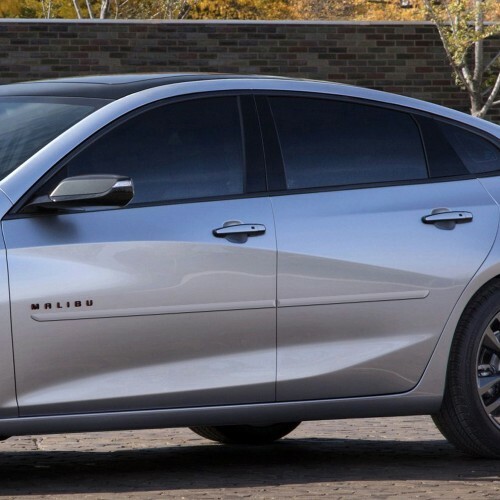 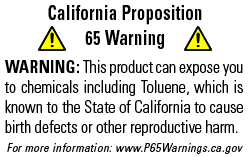 *Excludes 2016 Chevrolet Malibu Limited and 2016 Chevrolet Malibu LT.